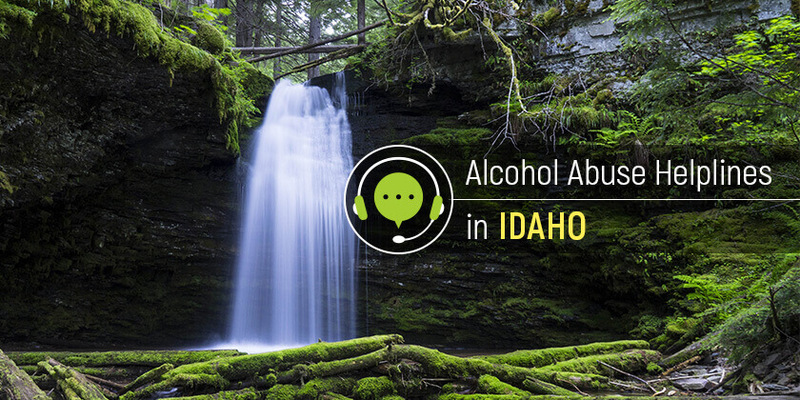 Idaho, like most of the United States, is facing a serious alcohol challenge. The residents of ID state can access the needed help and get information on treatment for alcohol abuse by dialing these hotline numbers. Delphi Health Group provides free drug counseling, treatment advice, and referrals to individuals and families with alcohol addiction problems. Calls can be made to the alcohol hotline any time of the day, any day of the week, all year long. Services offered by Delphi Health Group are covered under insurance and are provided with 100% confidentiality. Call the toll-free 24-hour alcohol helpline (866)-520-2708 to speak with an agent today. Idaho Care Line 2-1-1 connects callers to human and community health services for residents of the state. It also provides free community information and referrals to treatment programs for alcohol addiction. Call the statewide alcohol hotline 2-11 today. The Substance Abuse and Mental Health Services Administration (SAMHSA) National Helpline 1-800-662-HELP (4357) is available around the clock and any time of the year in Idaho. The medical professionals on the phone speak English and Spanish and provide the qualified assistance for those struggling with alcohol abuse and addiction. The National Council on Alcohol and Drug Dependence Hopeline offers treatment information and opportunities to people seeking treatment for alcohol addiction and substance abuse disorders nationwide. Representatives connect callers to local alcohol treatment facilities and rehab centers. Reach this national alcohol abuse hotline on 1-800-622-2255. These alcohol help hotlines are available to ensure the quick and professional assistance to those looking for treatment or advice.